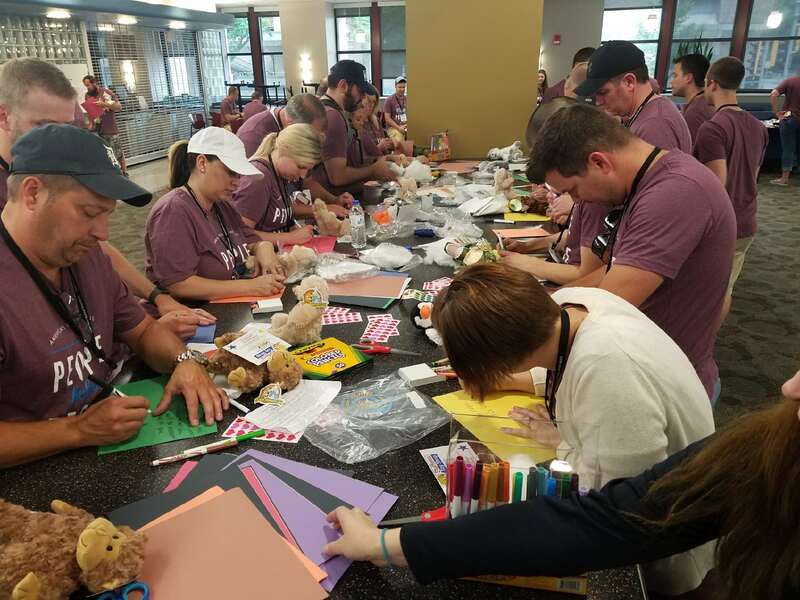 Madison, WI- Credit Union National Association (CUNA) and University of Wisconsin hosted the annual Credit Union Management School in Madison, WI from July 15-25. During this time, credit union leaders get an opportunity to transform their skills and focus on leadership, teamwork, and transformation. 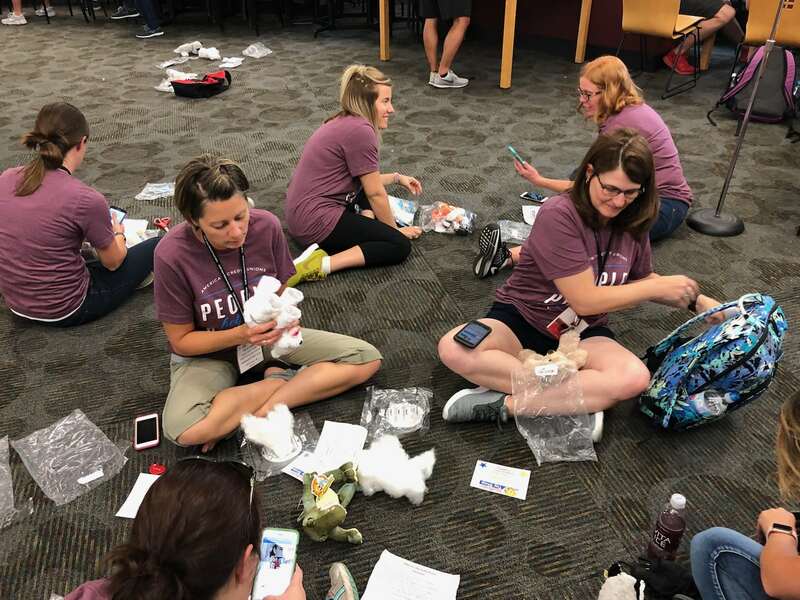 This year, as apart of the Management School, participants got a chance to give-back to kids at Children’s Hospital of Wisconsin in Milwaukee. They created stuffed animals and blankets for the kids at the hospital. This give-back event was facilitated through Credit Unions for Kids (CU4Kids) which is the program that all of America’s credit unions fundraise for the Children’s Miracle Network Hospitals. For the past 22 years, thousands of credit unions fundraise for their local children’s hospital each year, raising a total of $170 million! For more information on the Management School click here and for more info on CU4Kids click here. Previous post: Share good fortune on National Fortune Cookie Day!